Recently we’ve started to notice that more and more people are adding ‘rent some storage space’ to their house-move “to-do” list, alongside book a removal van and all the other usual moving tasks. But why are so many people choosing to do this and why could it be a great idea for you? There are a number of reasons why renting secure containerised storage can be useful when moving house – let’s take a look at a couple of the most popular reasons. Probably the most common reason is when moving into temporary accommodation such as a rented property or living with family after selling one property but before the new property is ready or even purchased! In these circumstances, you will probably only want, or indeed be able, to keep your essential belongings with you due to space constraints so it makes perfect sense to pack up all your less used items and keep them in secure storage until you are ready to move into your new, permanent, home. Another reason that you might consider hiring secure storage is if you are downsizing. Moving from a larger house to a smaller property means you are likely to have to downsize your house contents as well. We know that downsizing can be an emotionally difficult process so hiring storage allows you to take the items you can’t fit into your new home and keep them while you decide what you want to do with them. Hiring secure storage affords you and your family the time you need to decide what to do with items that might contain a lifetime of memories – and that is not a process to be rushed. 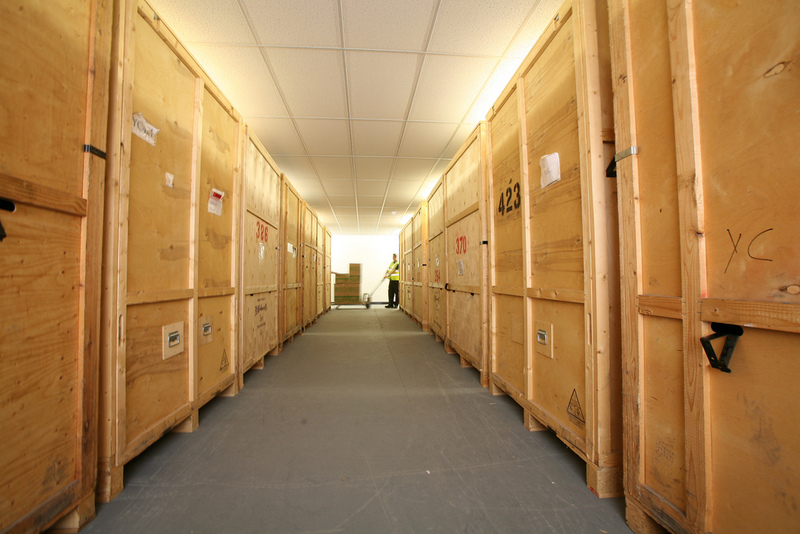 Here at Eco Movers, we can help you with our secure storage options to support you while making your move. We can provide you with secure storage containers for as long as you need them, at competitive prices. Your containers are kept in our high security location, leaving you confident that your belongings will be safe with us until you need them. Feel free to give us a call to discuss your moving storage needs.